Import photos & videos Transfer your recordings from cameras, drives and data storage devices to your slideshow with the Import Wizard. Special effects & music Cinematic animations, decorative elements and hundreds of songs & sounds for your own personal picture stories. 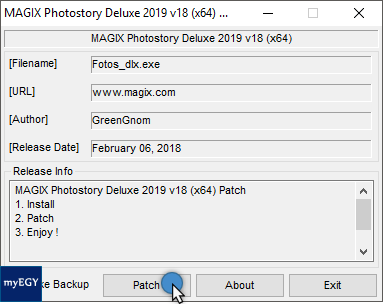 البرنامج العملاق لتحرير الصور واضافة التأثيرات الساحرة MAGIX Photostory 2017 Deluxe 16.1.2.53 على اكثر من سيرفر . 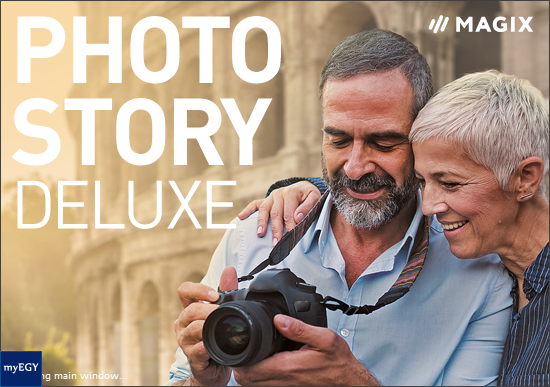 البرنامج العملاق لتحرير الصور واضافة التأثيرات الساحرة MAGIX Photostory 2016 Deluxe 15.0.4.1158 بحجم 675 ميجا وعلى اكثر من سيرفر .